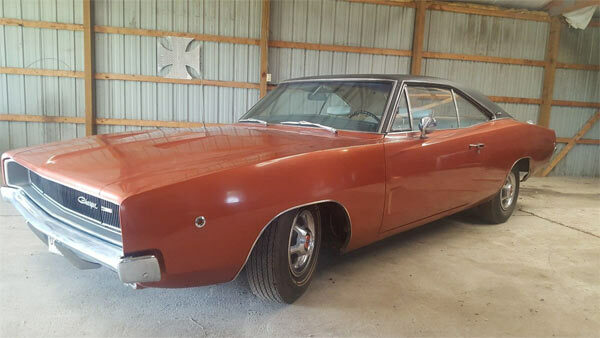 This 1968 Dodge Charger base model has been set for 30+ years due to broken torsion bars and was purchased a few years ago from its original owner. The car is currently not running, but for a supposed barn find its in great condition on the exterior, has the original 383ci. drivetrain and include some options such as Rear Window Defrost, Tic Toc Tach, Sure Grip Rear and Rear Speaker Control. 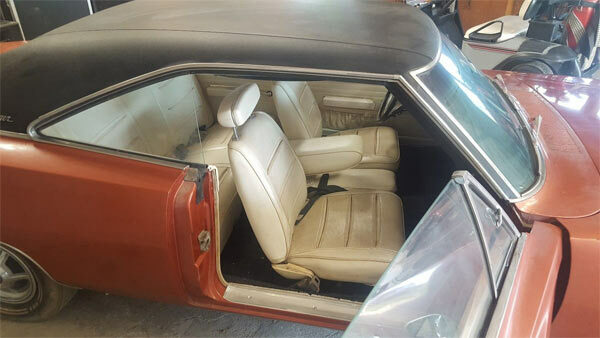 Although the car has been tucked away for decades, it doesn’t seem to have suffered from major rust issues and the white interior looks reasonably good. The engine is seized up and will need a rebuild. The broken torsion bars are also going to be an issue here as the car was clearly parked originally for a reason. Usually it’s because the cost of repair is too much at the time. Could this still be the case? Having a solid frame and body is a priority on any car. More or less everything else can be replaced, but if the broken torsion bars have had a knock-on effect to the rest of the car it’s hard to tell from images alone. 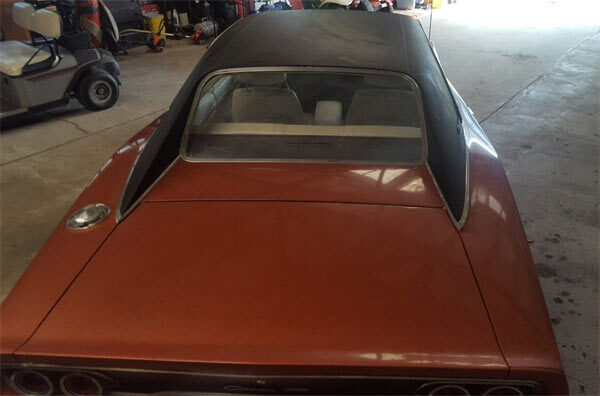 If a reasonable price could be agreed on this Charger, it could make an interesting restoration project but like all these things, it will need a personal inspection to make sure everything is shipshape. 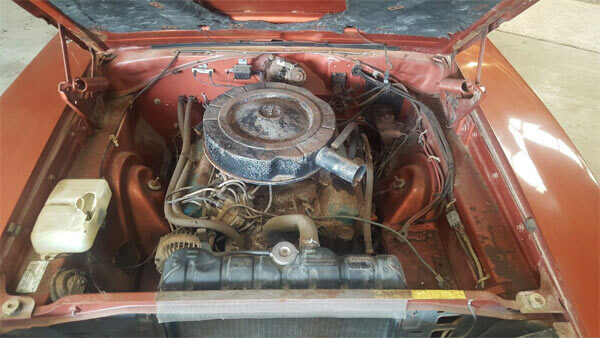 Next Story → 1969 Pontiac Firebird 4×4? ?